UPPER EAST SIDE, Manhattan -- A garbage truck caught fire Saturday morning on the Upper East Side. Around 9 a.m., firefighters responded to the 600 block of Park Avenue. 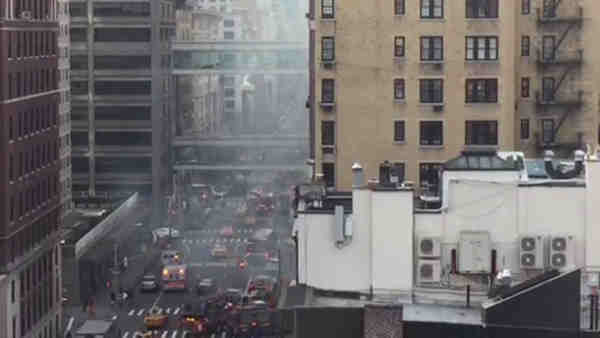 According to the New York City Fire Department, the fire was contained to the truck, and did not escalate. It was out around 11 a.m.
One person who suffered minor smoke inhalation and was taken to New York Cornell Medical Center.